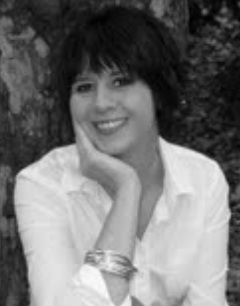 Tina Toler-Keel is the author of "God Said What?" A Devotional Book for teens. She believes all teens deserve to have their words heard and deserve to be understood and loved. Building on her devotion to teens, Mrs. Toler-Keel is a feature writer and senior editor of a teen girls faith based magazine, Divinity Girlz. Mrs. Toler-Keel believes everyone deserves right regardless of religion, race, color, or sexual orientation. To help in the war for equality, she has started a website, ItsWhoIam.org geared toward helping teens and adults. A guide for getting through your freshman year of college. For many students, the first year being away from home and being responsible is a terrifying experience, but it doesn't have to be. 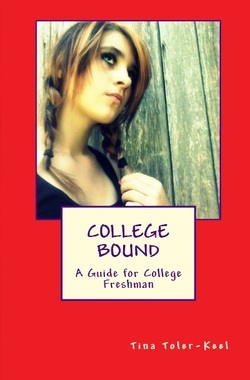 COLLEGE BOUND gives advice regarding leaving home, packing, making friends, studying, eating habits, money management, relationships, and parties help make the transition from high school to college easier. Written to the new students, the book has everything you or your child needs to get started on this new, exciting adventure. "God Said What?" A Devotional Book for Teens is an exceptionally written book for teens. With short stories providing real life sitiutions, she brings the word of God and His understanding to the next generation. The book offers hope, acceptance and love to those who need it the most.